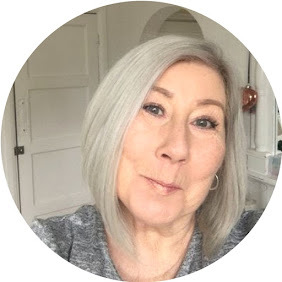 My name is Lynda and I am a lip gloss addict, I have been using glosses since the days the Debbie Harry pout was something to copy ha ha, so I think it's fair to say I know my gloop. 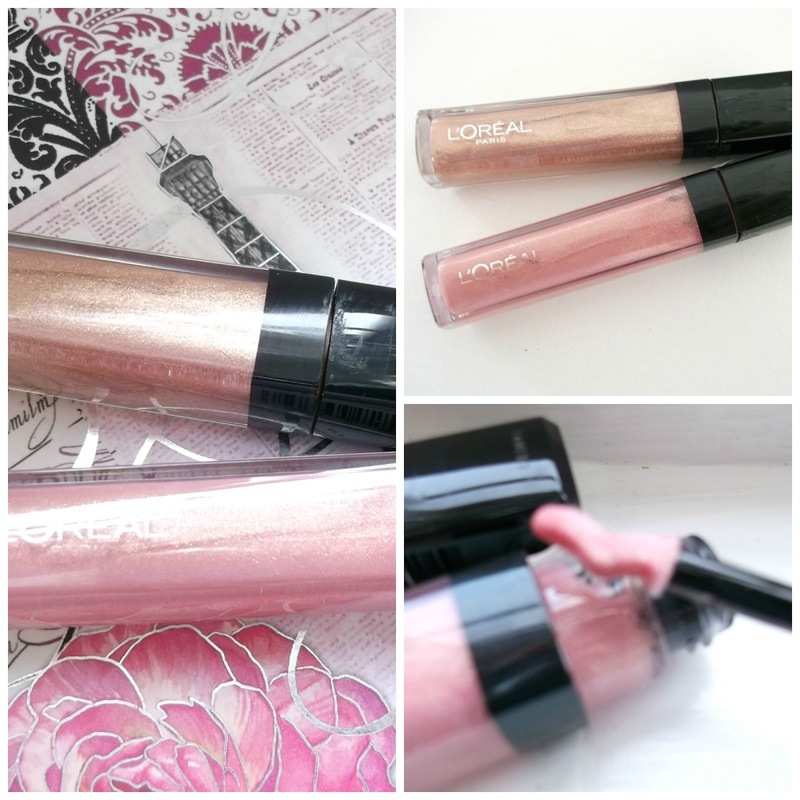 I have recently discovered L'Oreal Paris Infallible gloss, "oh my lord" it is the first time I have ever gone back and re purchased the same brand ! This stuff is the queen of all glosses. When I bought my first one ( don't laugh ) i thought the sponge applicator was bent ( blush) It, as I discovered upon trying the gloss is especially designed to fit the contours of your lips, this is pretty flippin cool, if you want a quick lippie touch up without the whole getting the mirror out and looking like a poser thing :) I can do it without looking with this lil magic wand. 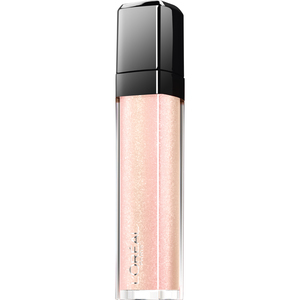 The formula is enriched with hyaluronic acid and shine colour pigments, leaving lips hydrated with a high level of shine. 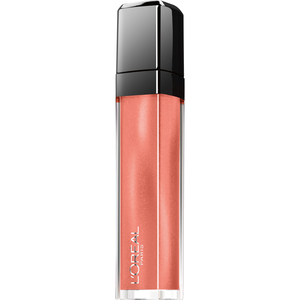 Enjoy a glossy look, without stickiness. The lip shaper applicator contours and hugs lips for a perfect glossy pout, all day. It really is non sticky, goes on like nothing I have tried before and has the very best staying power of any gloss I have tried so far, there is a huge range of colours in both gloss and matt, I am not a lover of matt and went for the shimmer glittery 210 and 505 shade, when I say glittery i don't mean total bling, it is a lovely sparkle without any nasty bits of glitter feeling gritty. look when I get home. I'm surprised at how quick your blog loaded on my cell phone ..